What is Horse Trainer Directory? The answer to that question depends on the purpose of using our well received website. From a thoroughbred horse trainers point of view it is about helping promote their business to a wider audience. We are growing fast and this month our website will exceed 14,000 page views. We also use Twitter, Facebook & Google+ to help promote trainers big and small on a daily basis. 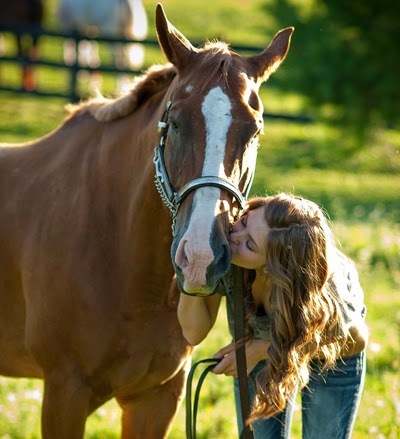 We are known by horse trainers across the country and receive many testimonials. In addition, we give readers free use of our trainer locator so you know who is closest to your home or where to find the trainer of your choice. In fact you can even find their contact details to phone them to inquire if needed. 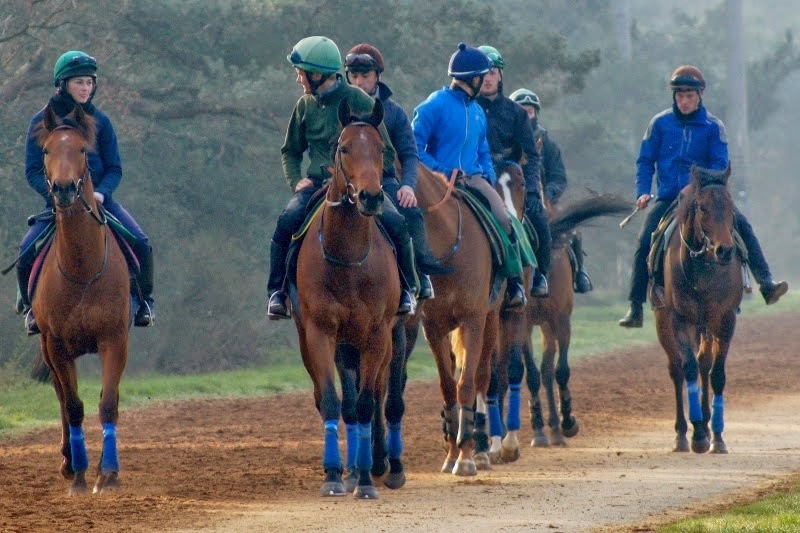 The brilliance of Horse Trainer Directory is that our free portal allows trainers, business and horse racing fans to work together with our user-friendly format. As we say, in no more than three clicks of your mouse you can have the information you need at your finger tips. There simply isn't an easier way to find this primary data and why readers know our website goes the extra furlong - so you don't have to. Don't waste time searching the net, bookmarking umpteen pages when you need one page - Horse Trainer Directory. Our readers are spoiled for choice. Never has it been easier to use our website and it is bursting at the seams with all the latest news. What do we have to offer race fans? If you have been searching the net for horse trainer information then you will have to go along way to find a better website. 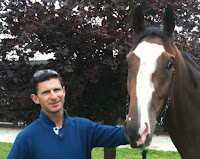 We detail 100s Horse Trainer Websites, Blogs & Twitter Links. In fact we are pretty sure we have every trainer big or small. Searching for a racecourse? Well we have one handy page which details all websites and twitter links. It's a great way to know all the fixtures, free ticket offers and news. Need to find a horse trainer by location? Our Trainer Locator means you can find them fast - far or near. We have almost 100 trainers on our live blog. When they upload their blogs - you get them too. To make life easier we feature all the leading Flat trainer blogs (National Hunt in winter) on our home page. 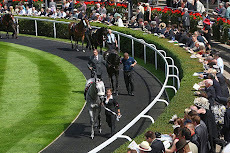 However, you can find all trainer blogs via our links and fast buttons. 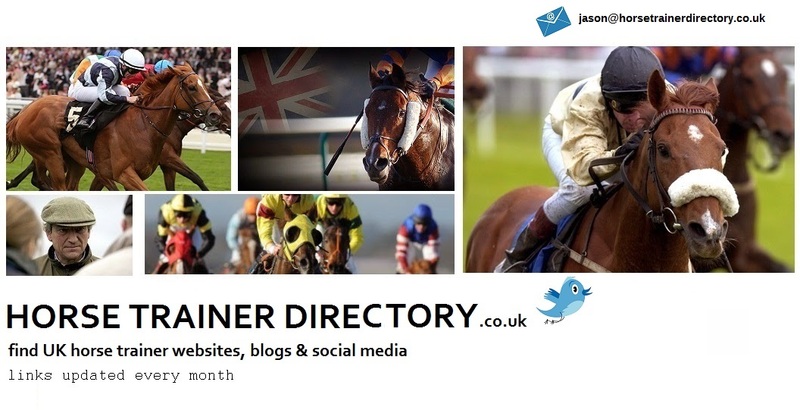 Horse Trainer Directory goes the extra furlong.